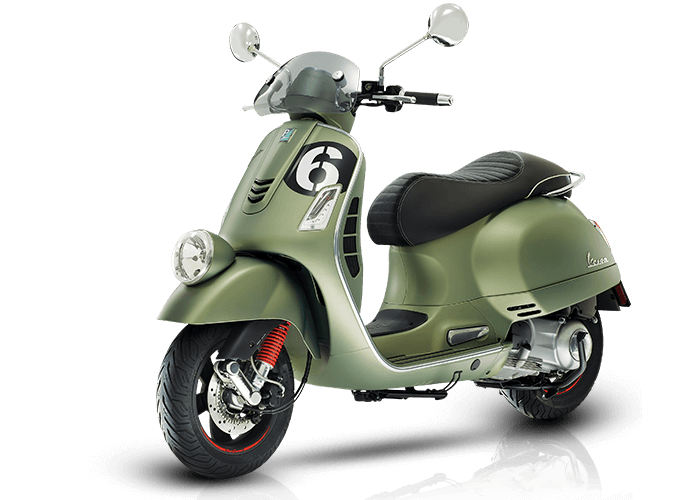 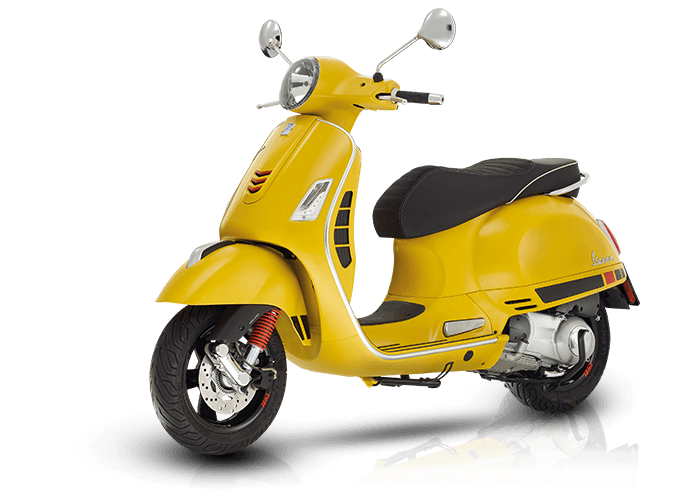 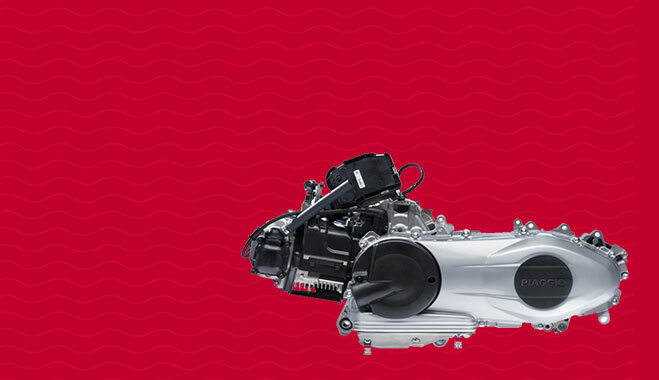 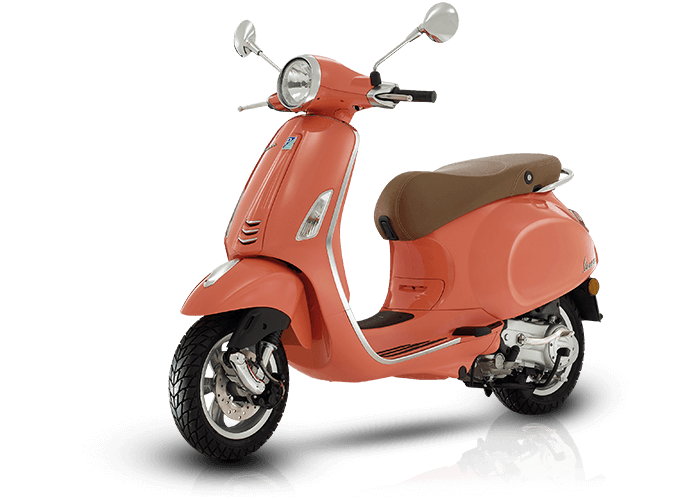 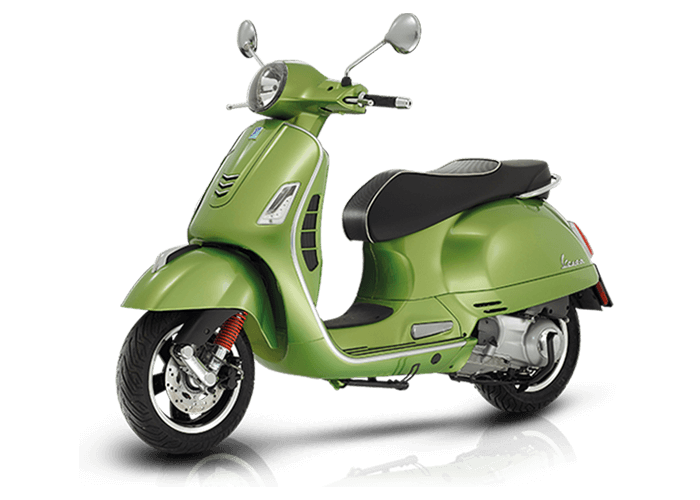 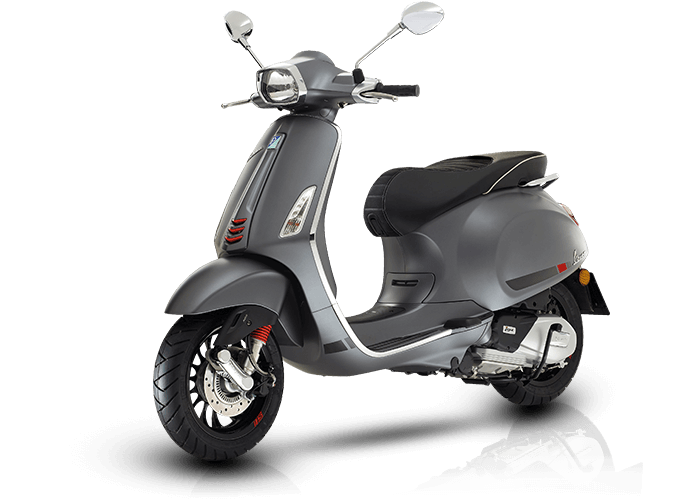 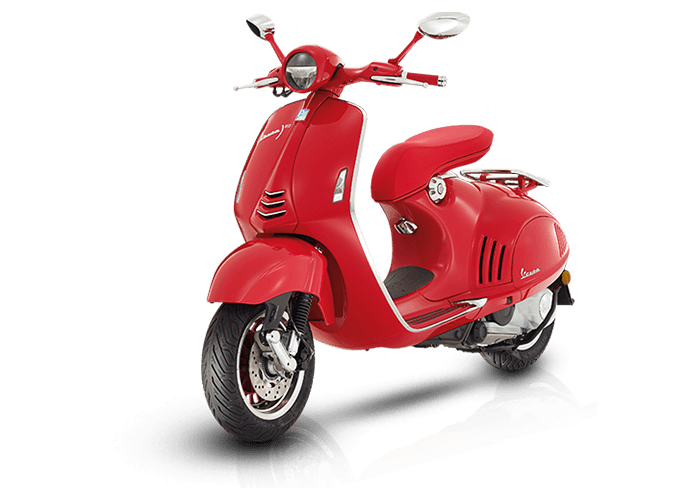 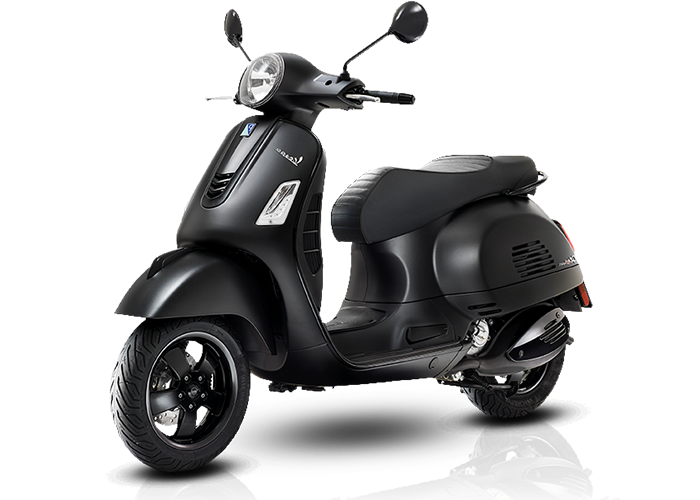 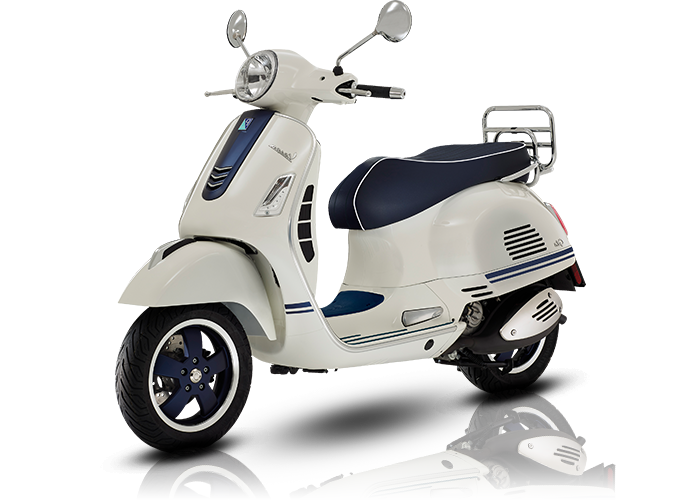 Get a NEW Vespa From R110 000. 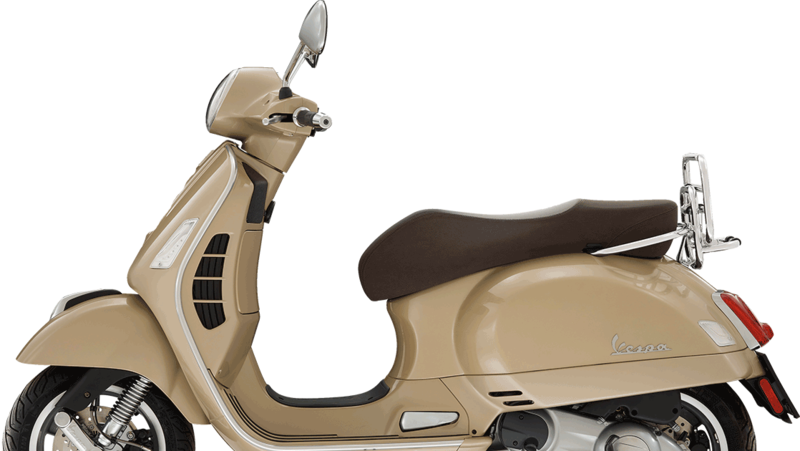 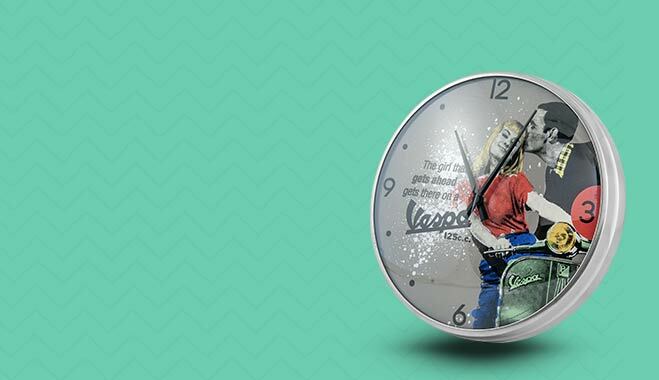 Click here for a quote. 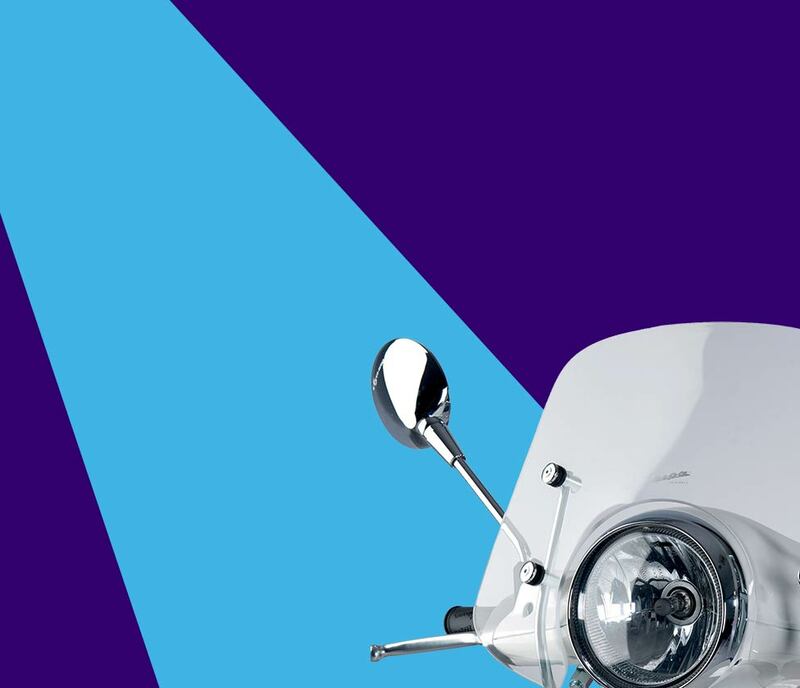 Join in on your nearest branch breakfast ride!